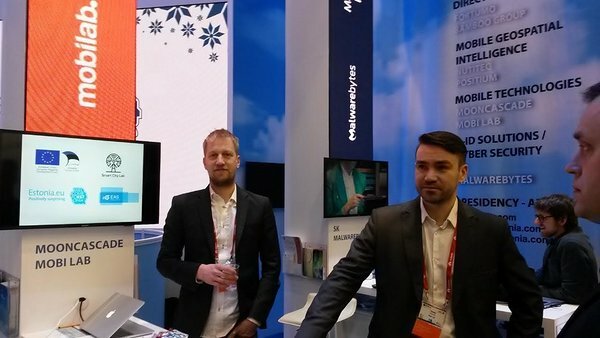 Our partner companies Positium, GoSwift and Mobi Lab were visiting Mobile World Congress 2016 in Barcelona. 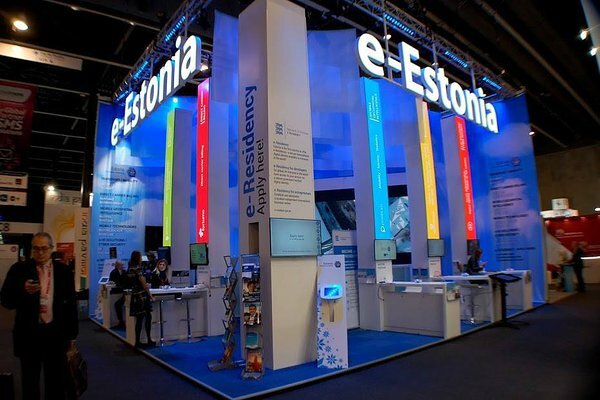 During four days they were introducing their solutions to potential clients and partners and were inspired by other companies met during the exhibition. 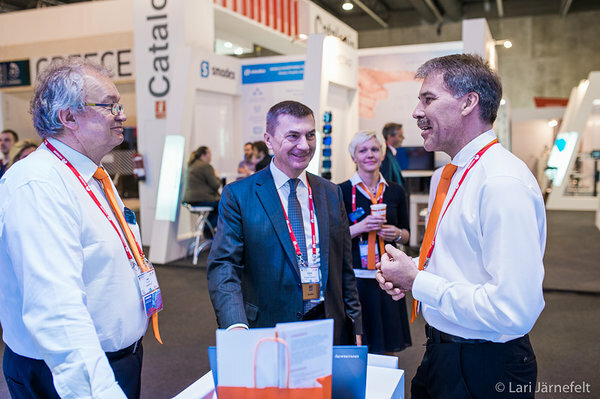 More than 100,000 visitors from 204 countries attended the mobile industry’s premier event at the Fira Gran Via and Fira Montjuïc venues in Barcelona. The 2016 Mobile World Congress featured more than 2,200 exhibiting companies showcasing cutting-edge products and services across 110,000 net square metres of exhibition and hospitality space. 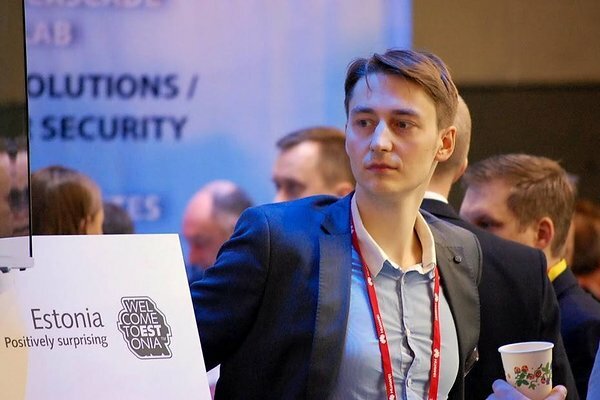 More than 3,600 international media and industry analysts attended the event to report on the many significant industry announcements made at the Congress.